Two brothers elude a press witchhunt by hiding out in the remote wilds of highland Scotland. One of them is a murderer. 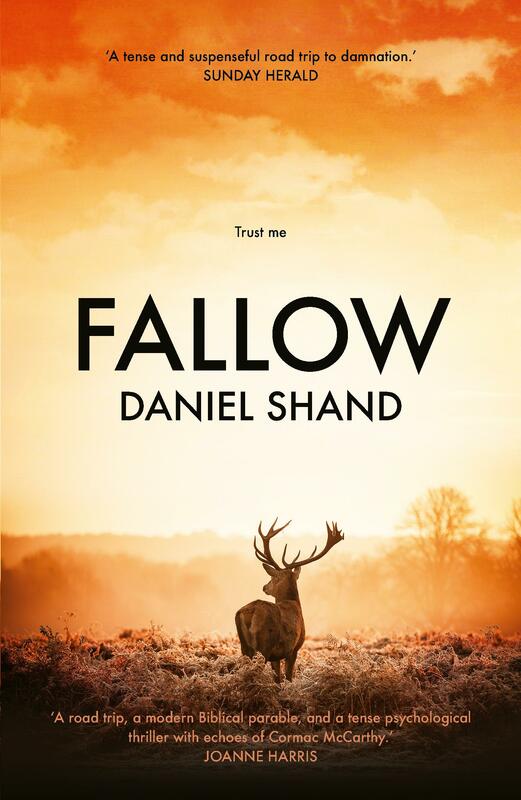 Daniel Shand’s brilliant debut is at once a tense psychological thriller, and an unreliable narrative of unsettling force. Fallow heralds the arrival of a startling new talent in literary fiction.